What’s So Interesting about Data Entry? Data entry is one of the services I offered in my virtual assistant business, Virtual Colleague, LLC. While it appears as simplistic, data entry and an integral part of any business. Data entry is important for two reasons. First, it is a list of names, dates, amounts, descriptions, and other information pertinent to the business. Businesses thrive on lists of information. 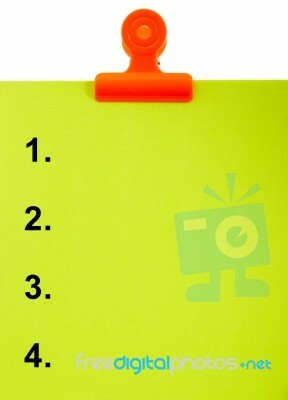 Lists are necessary to target customers, record what is the top seller, and other information. The second important feature of Data entry is the realtime update of information. Data entry lists are updated almost immediately. They’re in invaluable source of information and can be access with one click. That’s why I offer Data entry as a service. It is vital to most businesses, yet it is something that is simple to do, time consuming, and repetitive in nature. Fast typing and getting it done quickly is easy money, but accuracy is expected and errors are inexcusable. While most virtual assistants shy away from typing long lists of information, it is part of the brain of the business. This information is used for marketing, promotions, selective offerings, surveys and other business ventures. As a virtual assistant, I do a lot of typing and I give myself a typing test every month, just to make sure that I am in top form and not getting lazy with my strokes. It is also good for hand-eye coordination. Dexterity is important, when working in Data entry or figures. It saves a lot of corrections and brings a rhythm to the project. Not to be confused with transcription, data entry is the creation of a list of information provided by the business or its clients. Transcription is typing words or figures that is created from some type of voice mechanism. Transcription involves additional equipment. Projects are transmitted online through special software programs. Then there is the foot pedal. This is connected to the computer, so the transcriptionist or virtual assistant can control the speed of the voice recording. It may be necessary to replay or slow down the speed, so the foot pedal is essential. Both data entry and transcription are similar, but data entry is a more relaxed style of working. Transcription definitely requires specific equipment and rates are charged by the minute instead of by the hour. Data entry depends more on eyesight, but transcription relies on good listening. Every time you receive an email or advertisement in the mail, you know your name and contact information is included on someone’s business list. As a virtual assistant, I think of all the opportunities for my business, when I receive one of these emails or mail. That’s why data entry should be part of most virtual assistant businesses. It is easy to do. You can always check your accuracy against the list provided, and it is a constant source of work for your business. 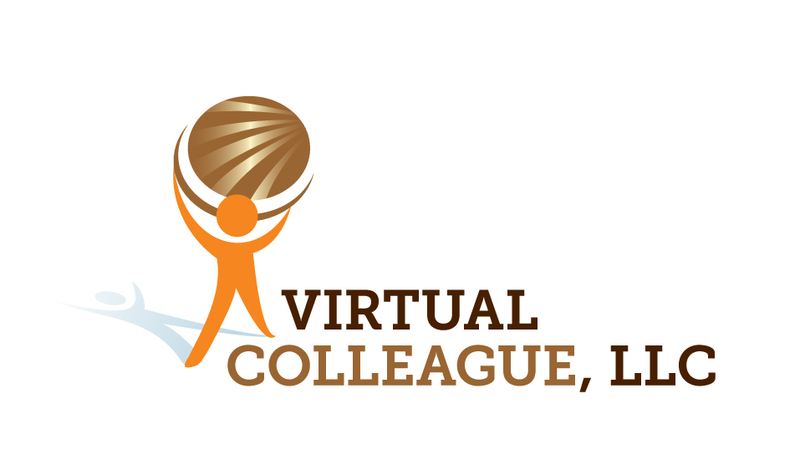 If you would like to know more about my virtual assistant business, Virtual Colleague, LLC, please click here. At this time every year, I take time to review everything that happened in my business. I look at the good as well as the not so good. Why? This tells me where my successes have been and where I need to work harder to round out the areas that I don’t do well in. LET’S START WITH THE SUCCESSES! I had three new clients this year that produced quite a bit of income for me. Each client allowed me to learn something new and to troubleshoot solutions to their problems. This is my third year in business and I’m still working hard to attract new clients and retain the ones I have now. My expenses were less this year, because I’ve already purchased all the marketing materials and software that I need to do the projects. I took my top three skills (research, writing, and creative thinking) and used them to expand my services. I love to write and you can’t write without doing some research. I love the creativity of finding new ways to write something or present a different point of view. I’ve done some copywriting and I felt that it was time to take it a step further. I enrolled in a copywriting course and I found that I knew quite a bit about doing it correctly, but I also learned some tips and tricks of the trade. I’ve networked more this year that the past two years combined. I’m getting better at meeting and greeting people, so I’m stretching myself and seeking out places and events, where I can meet new people and tell them about my business. I still panic when I walk through the door, but once I’m in there, I start to relax and mingle and I think I’m getting the upper hand in this. I may never fully conquer this fear, but at least, I’m working toward that goal. I’ve met some great people and learned a few things from them. I always eat something before I go to an event, because I don’t want to feel hungry or faint. 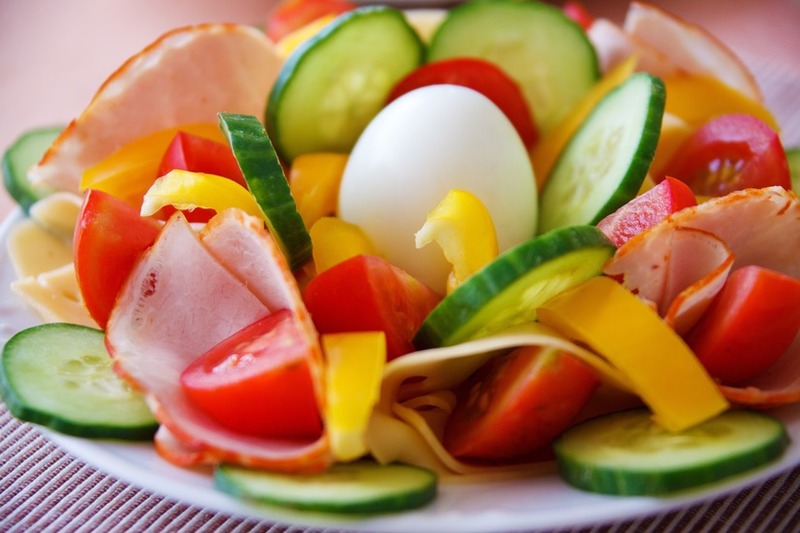 That little burst of energy gets me started and by the time I am hungry, I’ve met some people and relaxed a bit. This is part of my 2016 business plan. I want to network more, but also, get more out of networking and I believe practice makes perfect. The more I do it, the better I will become. It’s always a great idea to socialize with like-minded individuals. I’m so happy I joined NEVA (New England Virtual Assistants). They’re in the process of changing the name to NEVBO (New England Virtual Business Organization). This is an exceptional group of business professionals, who want to learn new ideas and trends, but also want to learn to succeed. The monthly conference calls feature guest speakers and the in-person quarterly meetings at restaurants around New England gives members the opportunity to network and exchange ideas and plan for future events. I was skeptical about joining, because I didn’t know anyone and didn’t know what to expect, but this group has so much to offer in the form of education, speakers, and possible job offers. It is a wise investment in my business! 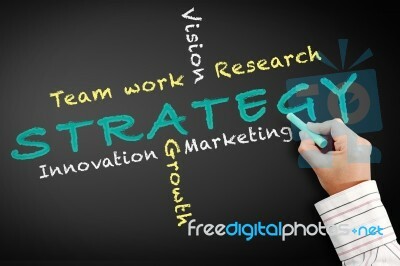 So what does my business plan for 2016 look like? 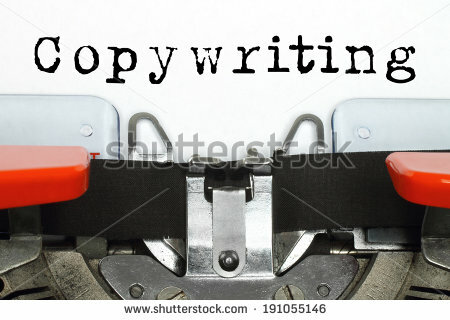 I am pursuing copywriting, because I believe it is a perfect fit for me. I will take another copywriting course early next spring. I plan to meet with someone from the Rhode Island Small Business Development Center. They offer free workshops and I can learn so much from them. I also plan to contact someone at SCORE (Service Corps of Retired Executives), a national group that also serves Massachusetts and Connecticut. They offer mentoring and one-on-one meetings to help small business thrive. Do more networking and try to enjoy doing it. Work on my elevator pitch, so the words will flow out of my mouth and attract everyone’s attention. Get more involved with NEVA/NEVBO. Try to attend more of these events and attend more of the conference calls. If I can accomplish most of this, I will have a great year. If I only accomplish some of these ideas, my business will still be better off than just hoping or waiting for something good to happen. I’ve written over 140 blog posts since April 2013. In that time, I’ve covered various topics about my virtual assistant business, Virtual Colleague, LLC, running a business, different aspects of a business, my fiction novel “Everyone Evelon” and many other topics. In preparation for writing this post, I went to back to the first six months of my posts. Needless to say, my writing has greatly improved. I struggled as anyone does, when they start out doing something that they’ve never done before. Back then, I had a variety of topics, but my writing style was not that good. Through reading other blogs and doing some research, I’ve honed my writing skills and produced better copy and deliver more information to my readers. It doesn’t matter what topic I write about, I’ve developed a better way of expressing my thoughts and opinions and the blogs are better for it. I write two distinctive blogs. One is for my virtual assistant business and the other began as a blog for my author website, but is in transition. As a result of taking a copywriting course, I will be dividing my time between my virtual assistant projects and copywriting. BloThis is so true! I see the results in my posts as I scan through my blog posts from beginning to end. I’m getting better all the time. I’m still struggling with SEO and keywords, but I’m headed in the right direction. Wine starts out as grapes. These are the topics for blog posts. The grapes are squeezed, so only the juice is used. This is the research that comes from searching for pertinent information to include in the blog post. The juice goes through a fermenting process. This is where the blogger researches, writes, stops, researches again, continues to write and then leaves this copy for several days to let it “settle” before going back to it to find mistakes, inaccuracies, or any other problems. When the wine is near perfection, then it is ready for public consumption. So too, with your blog post. After you have rewritten your copy several times and changed the word order or some words and checked punctuation and grammar, then it is ready be shared with the public. This is the analogy I use, when thinking about my blogs. Every post I complete is shared worldwide, so it needs to be as perfect as possible. I admit, some posts are funnier than others are or contain more information than the others, but each one is the very best I can do at the time. I use the wine analogy to keep myself focused and produce the best posts I can. I recently bought a bottle of wine for the holidays. I know I will not drink all of it at once. Instead, I will savor it over a period of time. Writing blog posts should be like that, too. Your readers should want to reread them or refer to them, if they need to. Your posts should make a lasting impression. The next time you start to write something, whether it’s a thank you card, letter, description, or other piece of copy, remember the wine analogy and make whatever you write as clear and smooth as a fine wine. It is so true that we judge and are judged by our appearance. Not just by our physical features, but by our cleanliness, attire, and attitude. That’s why it is so important to create a brand that works for you. You must be true to yourself or else the brand you choose will betray you. For example, if I enjoy the outdoors, I can still dress to the “nine’s”, but that is not a true picture of what I like and enjoy. Jeans, boots, and a baseball cap would be a better representation of my true self. Branding can be a tricky business, because most of us want to be all things to all people, but in business that is simply not possible. We have to select a niche and stick with it. This makes us experts in this area and we can then impress our clients. As I labor through my online copywriting course, the leaders in this field of writing are convinced that your business brand is extremely important. Why? Because as a copywriter, you cannot hide behind a team or group. YOU ARE the copywriter and are held accountable and responsible for all of the words on the page. If you’re a good writer and bring in money for the company, they will ask you back again and again. If you express mediocre talent and don’t show potential, your assignment will be a one-time event. I think of “image” as the description of “you” without words. When I see you, I can guess what mood you’re in, if you’re tired or energetic, if you want to be in another place at this moment and many other things about you without either of us speaking a word. When I think in those terms, I realize how important my brand or image is to my business, Virtual Colleague, LLC. I am in the process of transitioning from a variety of virtual assistant writing services to specializing in clients, who need copywriting. I will still be a virtual assistant, but copywriting is something that comes naturally to me and satisfies my creative juices. I expected the copywriting course to cover the basics of copywriting and give a few specifics, but this course examines the whole spectrum of skills, business, and marketing strategies to become successful. It’s a lot more than I bargained for, but it is exactly what I needed. The information I’m learning in this course can be applied to almost any business. In the course, the leaders talk about branding and its effects on the marketplace. They also talk about the art of selling and how to persuade clients and customers to buy something they don’t really need or want. It’s not aggressive sales techniques or sales quota strategies. It’s just a step-by-step way to find what the student does best and encourages each of us to work on it and improve. I thought my brand was solid, but after reading a few chapters, I have revamped my image and changed a few things. I’m more aware of my social media presence and I look forward to posting something every day. This course is giving me a lift for my business and a personal challenge to do my best every day. I look forward to completing this course and learning so much from reading and doing the exercise. Do you have any questions or comments about copywriting? Most virtual assistants want or need coaching and/or mentoring, but what’s the difference between the two? The definitions are close in meaning, but in general, terms, a virtual assistant coach is a person giving another virtual assistant instruction. Most coaches have expertise in a specific area and want to relay that information to someone just starting out in the business. 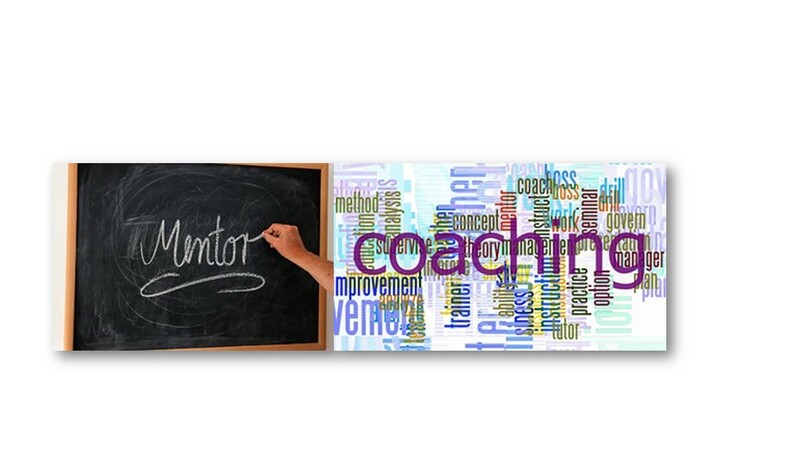 Mentoring implies, and again the definition is close to coaching, giving advice or suggestions. What this means is that if a virtual assistant is looking for someone who has experience as a virtual assistant, then she should look for a coach. If, on the other hand, the virtual assistant is comfortable with her business, but needs help in creating a business plan or help setting goals for her business, she would be better off using the skills of a mentor. In general, mentors encourage and guide you through your plans. At last month’s meeting of the New England Virtual Assistants in Massachusetts, the speaker, Christine Bearse, was both a virtual assistant and a coach. She is also developing her speaking skills beyond coaching. As a speaker, she wants to speak about coaching – what it is, the benefits of coaching, and how she can help any individual. Her presentation was extremely interesting, because she touched on several key points that are common in most virtual assistants. So many times virtual assistants feel they have to be all things to all people, but in reality, they also need help with certain decisions or maybe even direction. It’s difficult to ask for help, even if you know you desperately need it. As a businesspeople, virtual assistants feel they have to handle everything themselves. They want more business, so they wear that persona. Most virtual assistants have training as administrative professionals and they handled many corporate and executive tasks including project management. When they own their own businesses, they feel they can do it all. This is not necessarily true. Most virtual assistants specialize or have a niche, so their efforts are concentrated around certain tasks or projects. This doesn’t mean that they don’t know about many other software programs or systems, but they focus on certain aspects of the business. If the business grows too fast or the niche changes, then the virtual assistant has quite a bit of work to do to get back on track. That’s where a coach or mentor come in handy. The coach or mentor will schedule some time to talk to the virtual assistant and find out what the problems are and then come up with some suggestions or advice. Again, depending on the issue, the virtual assistant would need either a coach or mentor. So what do you look for in a coach or mentor? Look for someone who is familiar with your type of business. Also, look for someone, who is easy to talk to and is accessible. Just because they’re a coach or mentor doesn’t mean they’re the one for you. You should set up a free consultation phone call or meeting and find out how they can help you. Many times virtual assistants, who are looking for advice, will just pick a coach or mentor off the internet or find someone in their local area. That’s not going to help them, if the coach/mentor doesn’t have the right experience to help them. Just as in every aspect of the virtual assistant business, the virtual assistant has to research and verify information to find a qualified coach or mentor. 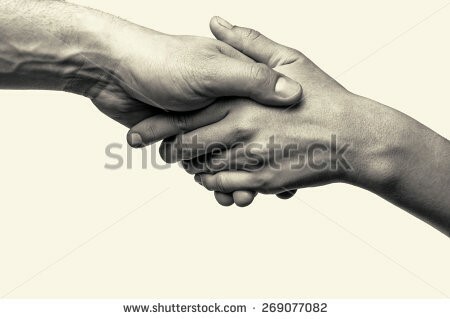 The hardest part after you realize you need help with your business is finding someone qualified to help you and then asking for his or her help. Do you use a coach or mentor? 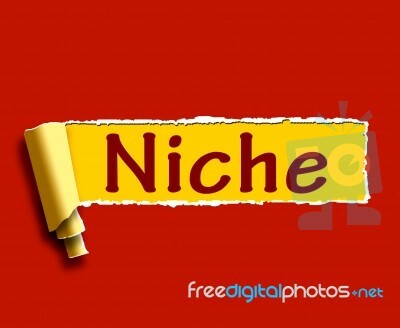 WHAT IS A NICHE AND HOW TO FIND IT? Change is good for the soul. When I started my Virtual Assistant business, Virtual Colleague, LLC. in early 2013, I wanted to conquer the world. I did not want to restrict myself to certain services, so I offered many services. Services like transcription, social media management, document preparation, etc. I wanted to come on strong and get my business up and running. I read that most virtual assistants have a niche and work within those parameters. I speak French, so I know what a “niche” is, but how do I find mine? A “niche” is a fancy word for “specialty”. Sometimes we know ourselves too well and don’t realize our strengths, but we all know our weaknesses. I enjoy being flexible and performing a variety of tasks, whether it’s cooking, gardening, or writing; I enjoy the freedom to explore and learn something new. That’s why it was so difficult for me to find my niche. I didn’t want to tie myself down to certain tasks or groups, but I knew I had to. It didn’t take long to realize that I was a “Jill of all trades, mistress of none” meaning that although I can do many things, I really needed to specialize and stay focused. I had to do some soul-searching. One the one hand, I knew I loved to write. One the other hand, I enjoyed researching and learning new things. How could I marry these two loves? I quietly honed down my services in my business over several months and focused more on writing projects and resume packages. The more I wrote, the more I loved it. I started researching what other virtual assistants were offering during this time. In my personal life, I always research everything before I buy anything. I check for quality, reviews, and pricing. 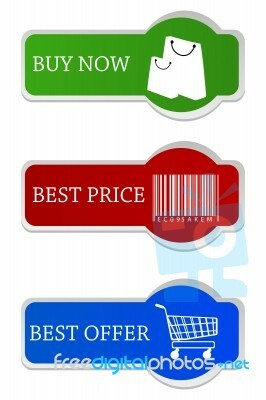 When I do make the purchase, I am satisfied that I got a good deal. I then realized that I love to research. I will look up anything – an old classmate, a movie star from the 80’s, or travel destinations. While meeting with a few friends for lunch, one of them suggested I learn to copy write. She told me that I have a great sense of humor, I can talk people into doing or buying things, I love to write, and I could make more money, if I focus on that part of my business. She advised me to learn more about it. I’ve done some copywriting, but not on the scale she was talking about. This idea intrigued me, so I researched it further. 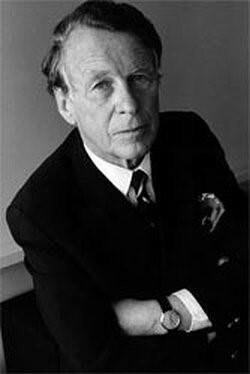 I decided to take an online course in copywriting, so I can learn from the masters and get a feel for this style of writing. I’m not quite half way through the course, but I’m really enjoying it. I find that I’ve been producing good copywriting, but this course offers so much more in the way of helpful tips and tricks, personal stories from successful copywriters, and samples of great copywriting work. I’m grateful to my friend for suggesting this and I realize that this is a perfect fit for me. Not only do it get the opportunity to write, which is my passion, but also, I have to research new products and services for my clients and that makes the job fun, interesting, and informative. The fees are based on the copywriter’s experience, but if I really work hard, I can earn several times more than I’m earning now and not only get better at copywriting, but learn a lot about new products, services, and what’s going on in the world. Sometimes it only takes a few words from someone to point you in the right direction. When I started my business, I didn’t know anything about color and its significance. Colors have always been an important part of my life, because I’m partially colorblind. This means that I don’t see certain shades of color and I have difficult reading a sign that contains certain colors. It also means that I can never get certified in public transportation, manufacture any kind of chemicals, work as an interior decoration or indeed, work in a party store filling multicolored balloon orders. I used to argue with people about the color of an object, but now I just let them say whatever they think. I KNOW what I SEE! I have certain tricks to determine what a color might be. For example, if I pick up a pair of pants, I move the material and if the light catches it, it is navy blue. Black will never reflect light. In my closet, I have my shoes in boxes and they’re clearly marked: black pumps, navy pumps with bows, etc. I never buy paisley or light colored clothes. I can never tell if a blouse is tan, light pink, ecru, etc. I stick with solid colors and I can’t go wrong. As I started to create my virtual assistant business, Virtual Colleague, LLC, I realized that I needed to choose a few colors as part of my brand. The first thing I did was research everything I could find about color and their meanings. Some of the statements I believed and some I didn’t. First I had to decide the tone of my business and try to imagine what the website would look like in certain colors. I wanted something professional-looking, but still I wanted it to have a woman’s touch. I finally decided on brown, gold, and white. I created all of my marketing materials with these colors and I was satisfied with the way everything seemed to fit together. I started my business and many people commented on how well my website looked. Then I ran into trouble. The website company I chose to do my website changed some of the themes and I had to choose another theme. This really messed me up, because I couldn’t find another theme I thought was appropriate and the colors didn’t appear the same in this new theme. I think the new theme looks plain and dull compared to the one I had before, but I really can’t tell about the color scheme. What looks good to me usually looks bad to everyone else. I am currently trying to tweak the theme and the colors. If you think this is tough, you should see me try to choose nail polish color! I never change shades of makeup without getting a second opinion. Color is important in my personal life and in my business. As I mentioned, I’m not happy about the current look of my website, but I obtained several new clients since I changed it, so I don’t know if it’s the website or my hard work at networking that brought them to me. When I asked them, they had no comment about the website and told me they were impressed with my credentials and references via word of mouth. I know from personal experience that color does matter and colors speak volumes. I am actually thinking of changing my branding colors. Brown, gold, and white may not be strong enough to attract potential clients’ attention, so I will have to go back to my research and see which colors are appropriate to a virtual assistant business. Which colors do you like and why? This sounds like a gardening commercial, but in reality, this is what you should be doing if you work as a virtual assistant. As owner of Virtual Colleague, LLC, I try to stay current with new technology. I’ve been working in my yard to get it ready for summer. I live in New England and the weather can be tricky. If we have hot weather in May, everything starts to grow including the weeds. If we have a lot of rain and then it turns hot, there are all kinds of green vegetation growing everywhere. 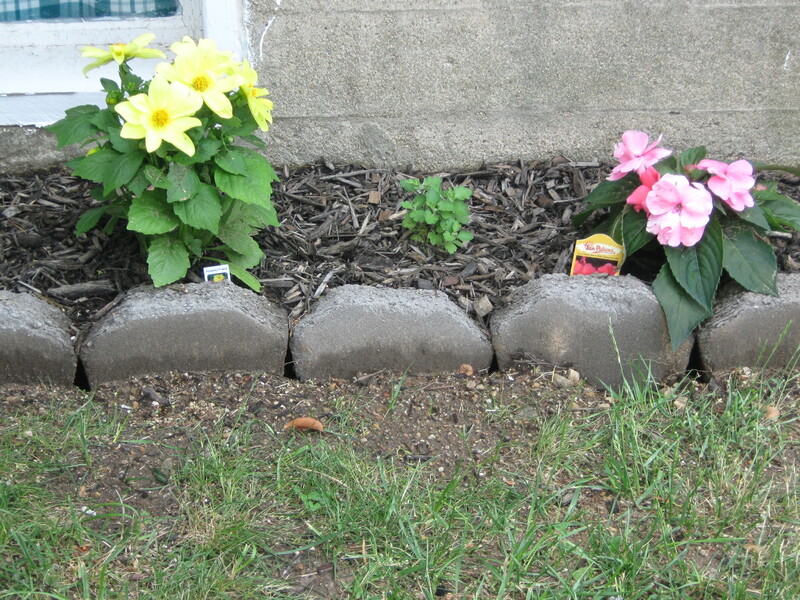 As I was weeding some of my flowerbeds, I realized that in order to grow new plants, I had to make room for them. As I was working to clear the debris, I started to analyze which plants had started to grow and which ones would not return. I thought about what I would put in the empty spaces. Do I want flowers, ferns, or foliage plants? I systematically worked on each garden bed until they were all weeded. Then I had to do some research to determine which plants do well in the sun or shade and how tall they would grow. It took a few days to gather this information and lay out what I wanted to do. I decided that starting the plants from seed would be a waste of time as the summer season is upon us. I decided to buy starter plants and simply put them into the ground at strategic locations. 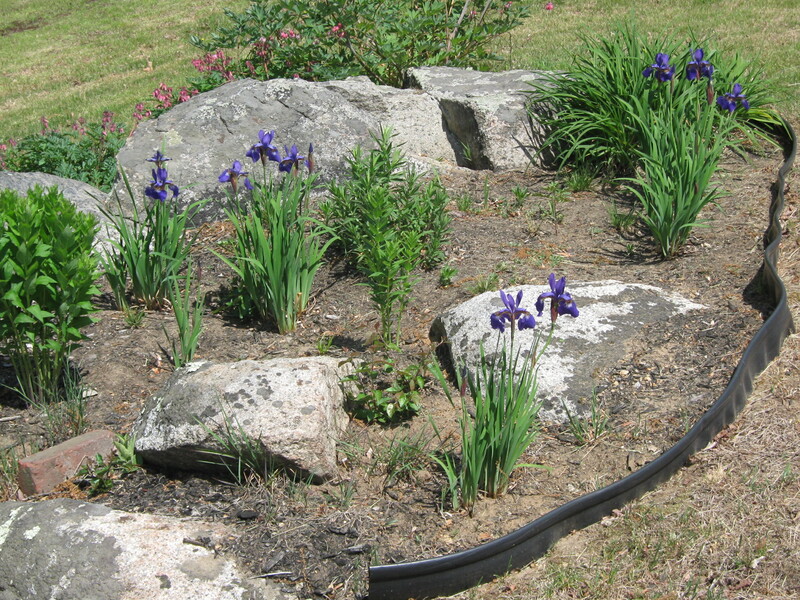 This would not only make the gardens look different, but would add a splash of color and definition to those areas. After I finished planting, the gardens looked totally different from last year and I had a mix of perennials and annuals. 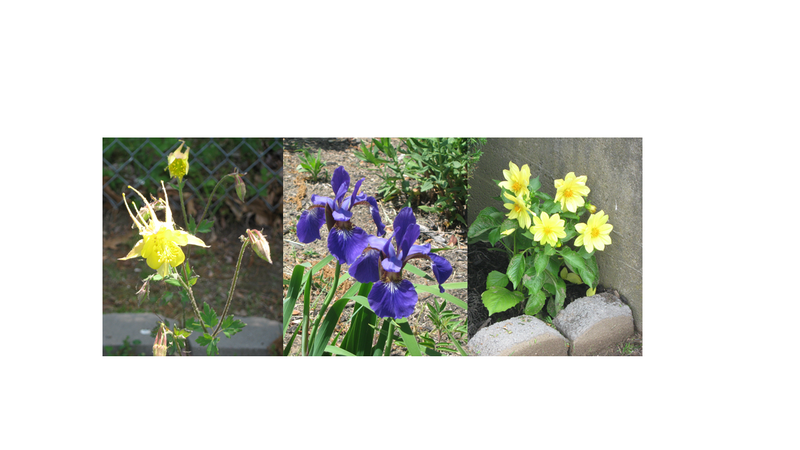 Perennials come up every year, but annuals appear only one time. After sitting back and admiring my work, I had to develop a schedule for watering and caring for all of these plants. With a little more research, I created a spreadsheet with all of the pertinent information about each type of plant and then pinned it to the back of the door of my gardening shed. My “Weed, Seed, and Feed” was finished. All I have to do is stick to my schedule. I thought about my virtual assistant business. I’ve offered the same services for quite a while. Maybe it’s time to “’weed, seed, and feed” my business. I looked at my list of services and decided that some of them will not appearance on my services list. I will still offer them, but I will not promote them. Instead, I need to sow some new seeds in my business. This means doing some research and finding out what services are in demand. There are some skills I am not capable of doing, but I’m sure that if I look at my existing skills, I can find some other services that I can offer to diversify my offerings. These are the “seeds” that I must plant in my business from time to time. I did find a few other services I can offer and I know with a little practice, I will be as strong in them as I am with my current offerings. This is “feeding” my business. I will admit, I’ve become complacent with my services and that needs to change. By “feeding” my business on a regular basis, I will be able to adjust my services and skills to acquire and accommodate new clients. Just as the new plants look fantastic in my gardens, my business will be refreshed and attract new clients. Never be afraid to change things up for the better! Do you change your services from time to time?